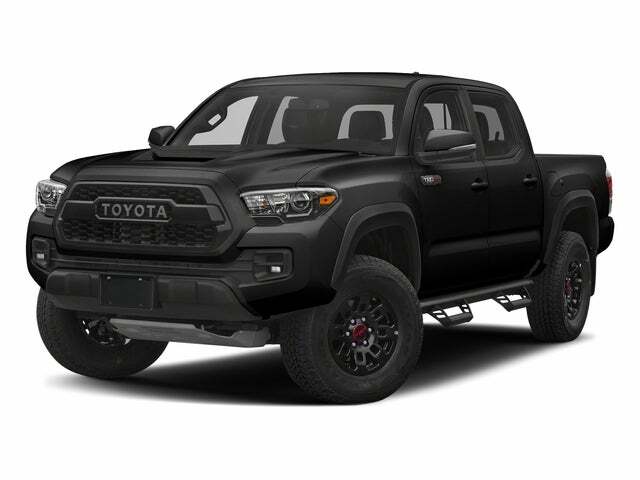 Looking for Toyota Tacoma Dual battery kit, you found the right place. DFNA have been in the battery isolator industry for more than 7 years. We have stores in eBay, Amazon and various distributor around United States. We offer 4 to 7 days delivery depending on location. With the tacoma battery isolator system, there will be no complain about dimming headlights, continous playing of music with your can audio system. We all know that the power consumption by the AMP is causing power issue in your car. This sound and other electronic car accessories are robbing your car battery and your alternator needed electricity to perform efficiently. Get the best best dual battery kit for 2015 2016 2017 tacoma at DFNA now! Putting prolonge pressure to the vehicle alternator shorten its lifespan. The worse scenario is that your car failed to start engine when you are in a long distance travel or in a city where traffic penalty is eminent. 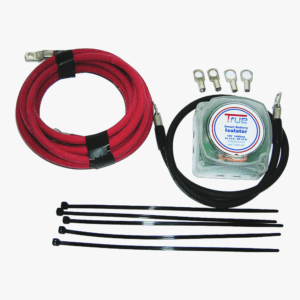 Through Tahoma battery isolator kit, you will prevent this thing to happen since this technology is proven to preserve enough power for your spark plug to ignite the car engine. DFNA provides 30 days product guarantee for Tahoma dual battery kit or isolator system.